6 PC. SUPER VALUE SAND SET | American Plastic Toys Inc. 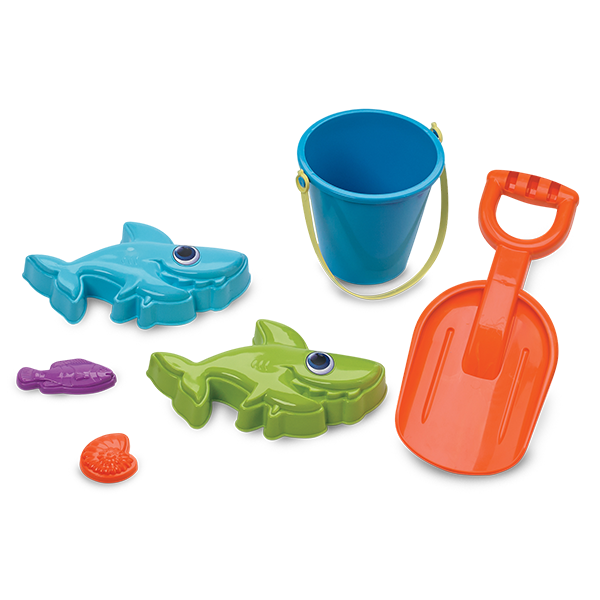 Pack in the fun with this six-piece set, including a large sand shovel, pail, and assorted large and small sand molds.